I mean, look at it! 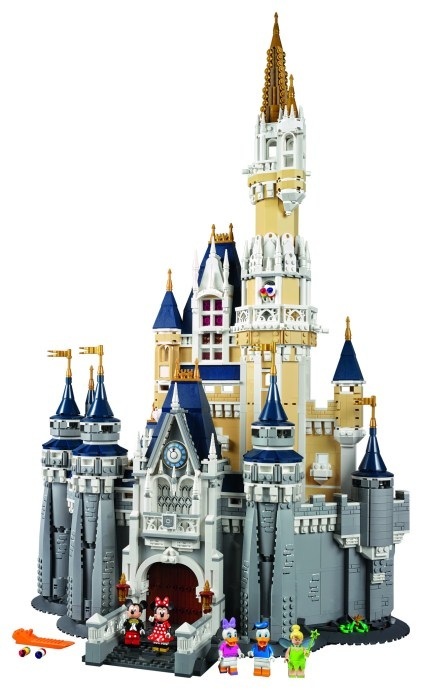 LEGO and Disney do some wonderful things, and 71040: Disney Castle is one of those wonderful things. This monster set, with 4080 pieces, will sit on your desk at over 74cm high, 44cm wide, and 31cm deep. It is enormous! For us Aussies, you can expect to pay a not so cheap AUD$499.99. There are going to be some very sore bank balances this year! 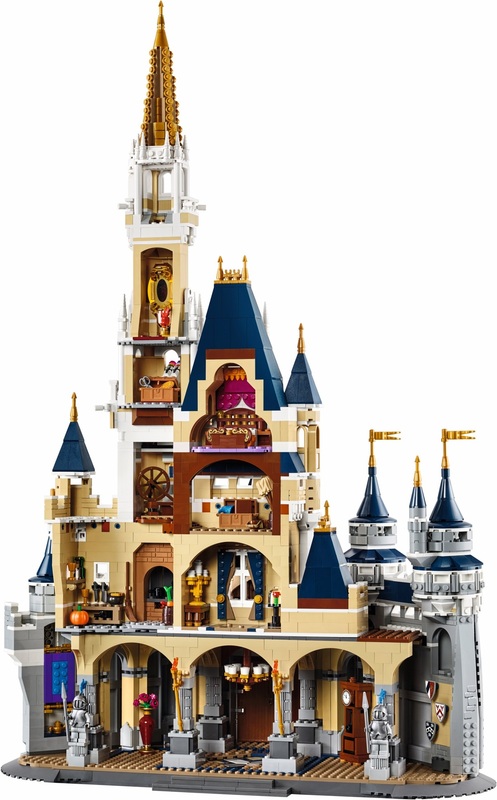 There’s rooms inside a plenty, with loads of detail, and 5 minifigures, including Donald and Daisy Duck, Minnie and Mickey Mouse (Mickey all dressed in his finery), and Tinkerbell. All of the minifigs except Donald are unique to the set. I’m really impressed with this set, but it will be interesting to see what the LEGO community thinks of it. At that price, it’s clearly not aimed at a kid’s piggy bank! Let me know what you think in the comments below!